When I was younger and had to answer a questionnaire in my latest fill-in-the-blank diary or complete my profile on Xanga, I could never decide on what my favorite food was. Fast forward to answering that same question now, and I literally can’t think of any thing but this answer: PIZZA. I love it, and living in Philadelphia has only elevated my obsession. Some days I drive home from work and find myself day dreaming about where I will order pizza from that night. It’s a sickness. A cheesy, crispy, saucy sickness. So, anybody else ready for a slice? 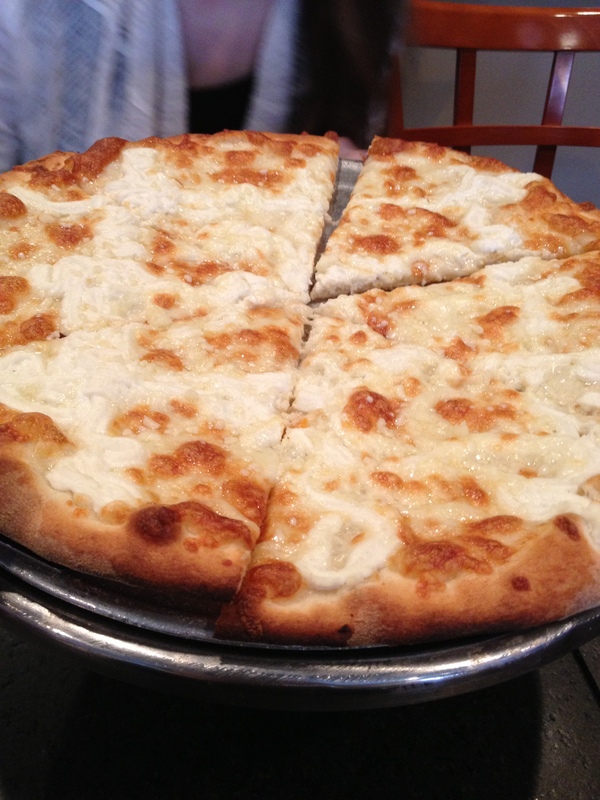 To fuel your cravings, here are some of my favorite Philadelphia pizza places I’d love to chomp on right about now . . . The sweetest, yummiest sauce and pretty much the biggest slices I’ve ever seen. Plus, they’re open literally every snow storm/hurricane and have awesome quick delivery. 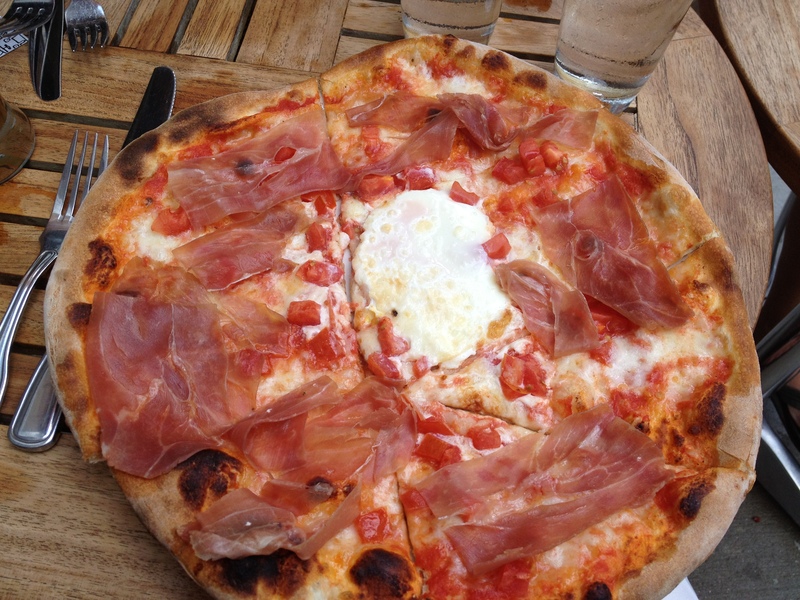 Since this pizza (the ALL’ UOVO, aka mozzarella, prosciutto, sliced tomato & egg) is quite a rare treat for me at $18+ a pie, it haunts my dreams. Crispy, flavorful perfection. Gianfranco was another one of my favorite delivery options. But after one too many times waiting almost 2 hours for pizza delivery, I’ve stopped ordering from there. Nonetheless, they make a great pie. 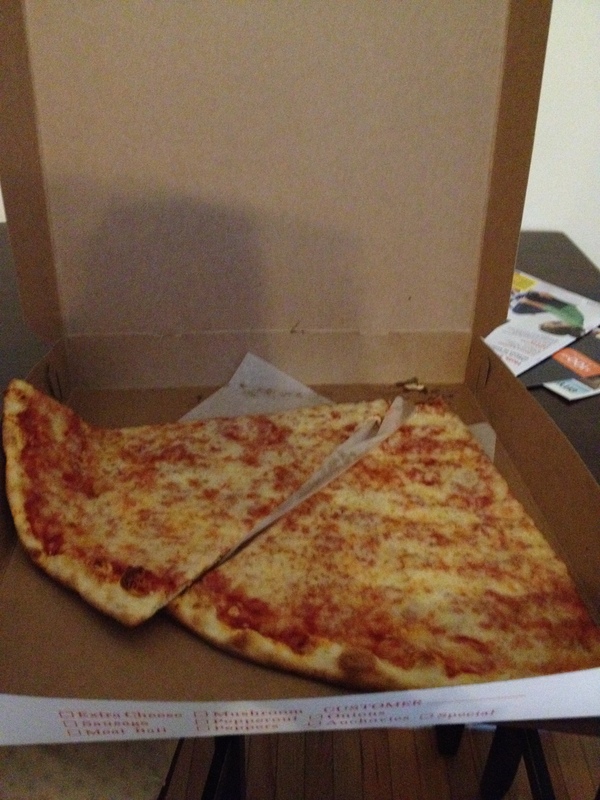 Before I moved to the city, Pietro’s was my go-to spot when shopping on Walnut St. But, similarly to Gianfranco, after many visits with pretty lackluster service, I haven’t been in months. I wish this wasn’t the case, because their Barese pie (roasted sausage, hot pesto, tomato, basil, & mozzarella) is to die for.